Welcome to Ace Core Cutters Ltd. 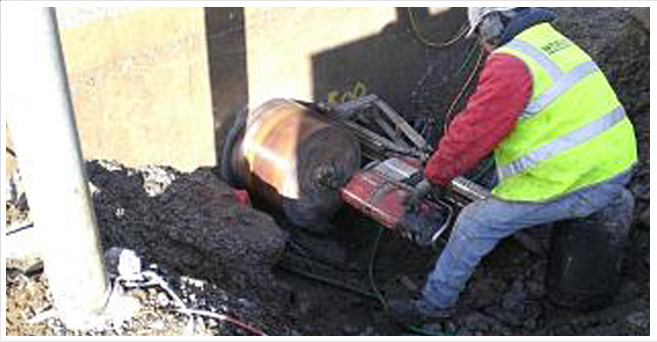 Ace Core Cutters Ltd is a leading concrete cutting specialist company within the construction sector. 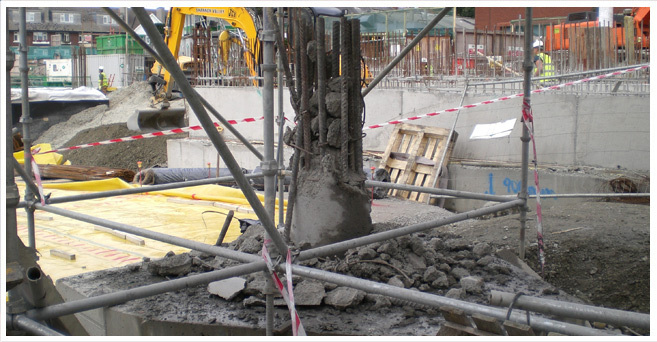 We provide a hi-tech concrete cutting and controlled demolition service. The expectations within our company to deliver top class service and execution of projects for our clients are of the highest standard. Ace Core Cutters Ltd management team has the expertise and required knowledge to complete both small and large scale projects efficiently and safely. 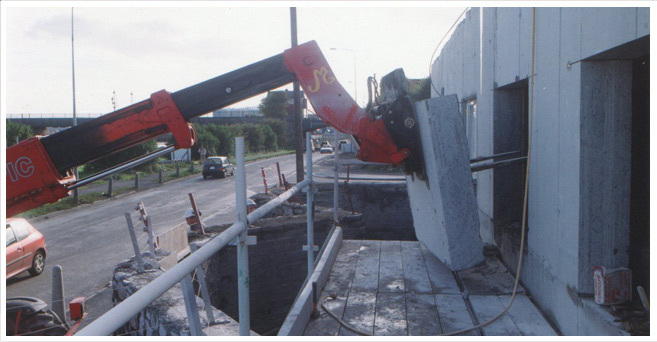 We realize that schedules and safety standards are one of the biggest challenges construction companies are faced with in present times, therefore Ace Core Cutters Ltd strives to have all the latest technology available to ensure these challenges are achieved. 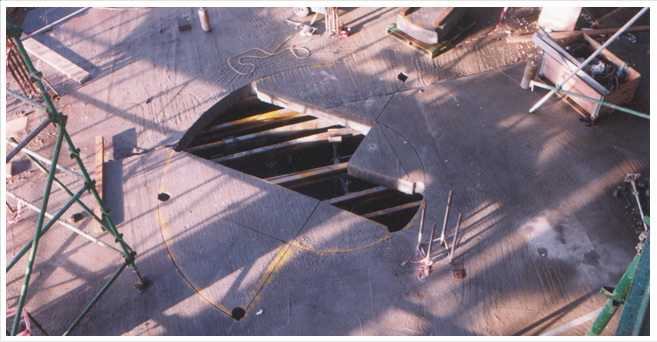 Our modern cutting and demolition techniques (unlike old conventional methods of removal) are fast, precise, non disruptive, maintain structural integrity and can be used in confined spaces both inside and outside buildings. We pride ourselves in helping and finding solutions to achieve a positive and successful outcome for all our Clients. At Ace Core Cutters Ltd we know we have the CUTTING EDGE to perform the most unique tasks.